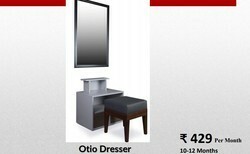 Fabrento Dot Com - Service Provider of furniture rental & any furniture on rent in New Delhi, Delhi. Are you that one who is moving in? 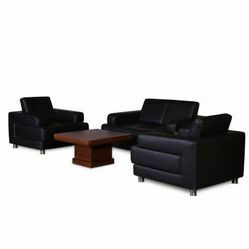 Have budget issues?Well we are here to sort it out, We at makes sure that your life is made easy for you and quality furniture is delivered hassle-free at your doorstep. Free Installation and Free Maintenance. We deliver in areas such as Delhi/Ncr, mumbai,chandigarh,panchkula,ambala, himachal pradesh and many more. Get exciting discounts on your first order, upto 100% off.So why wait and book yours before it lasts. We have packages starting from as low as 799 till your budget allows.